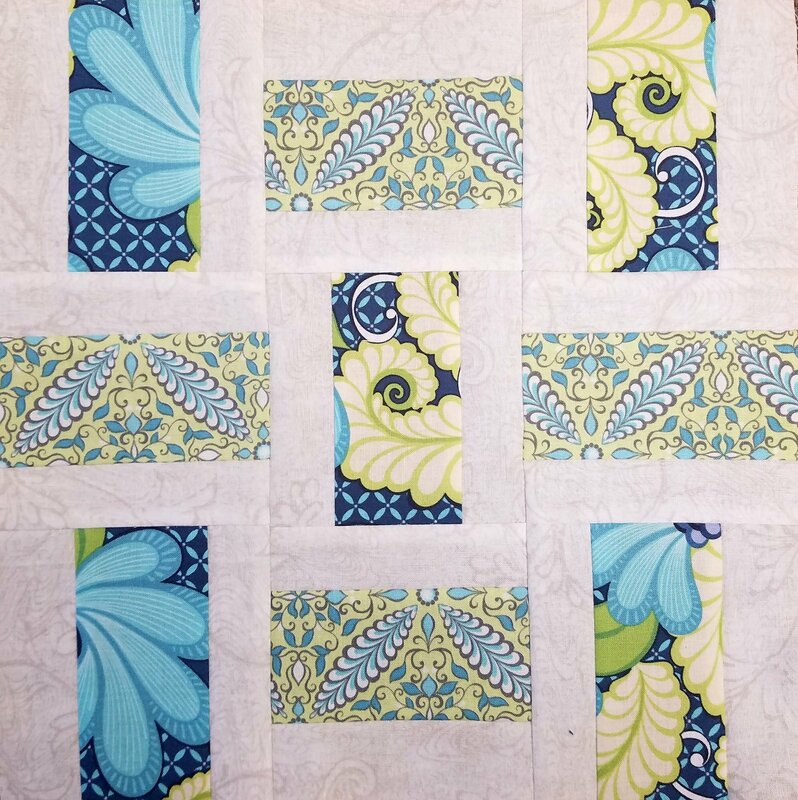 Demonstration of how to make a different 12" quilt block each month! Students will learn new different techniques each month. Cost is $5 for the class and the first kit. If you come to the next class on time and bring your completed block, the next kit is free! Come learn new techniques and get new ideas!